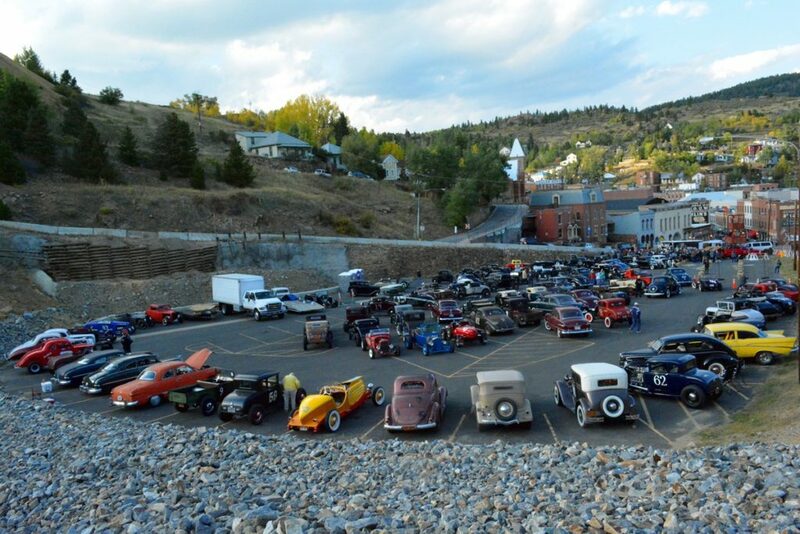 The Big T lot was full after the Reliability Run, great times! 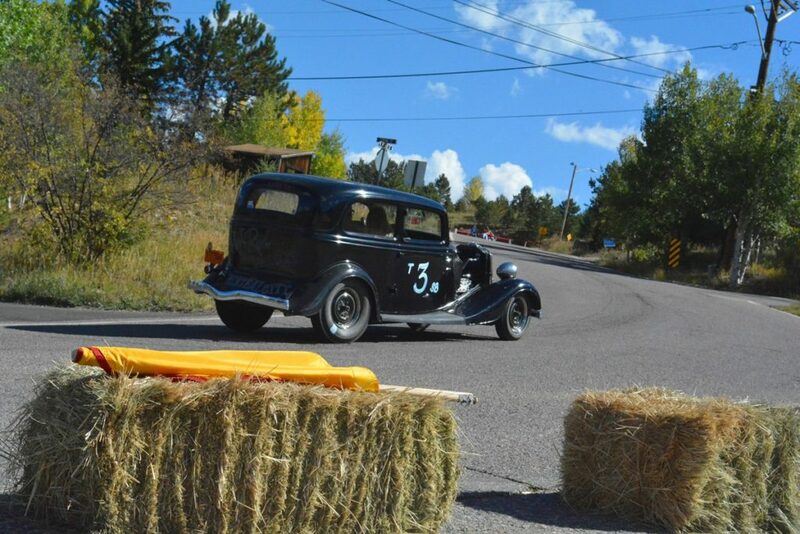 Trevor Squires navigating the first switch back in the tudor sedan. 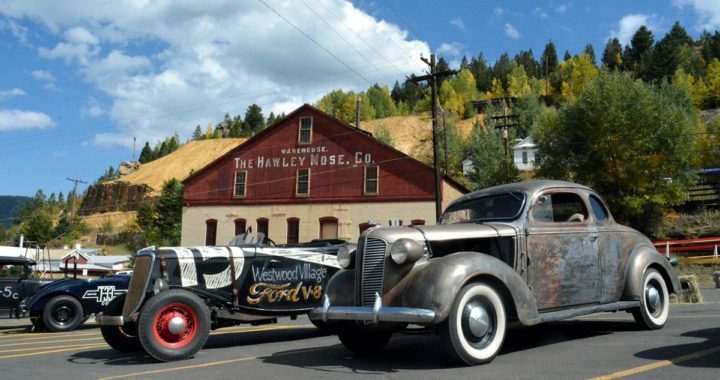 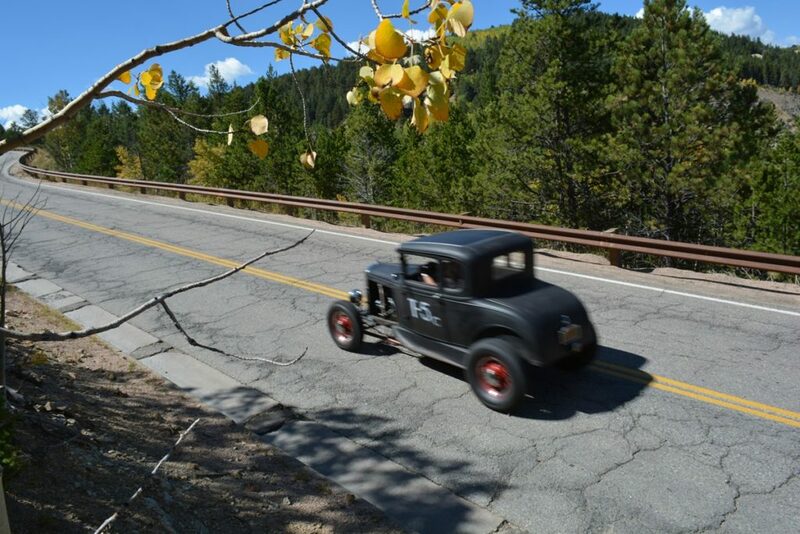 The Robert’s in “Esmerelda”, a historic Colorado Hot Rod that raced back in the day with T-33. 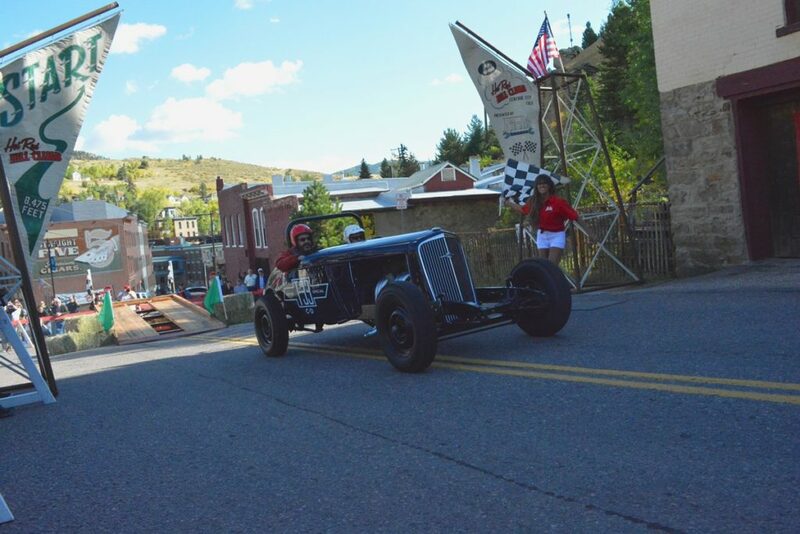 The Bingers leading the pack during the Reliability Run. 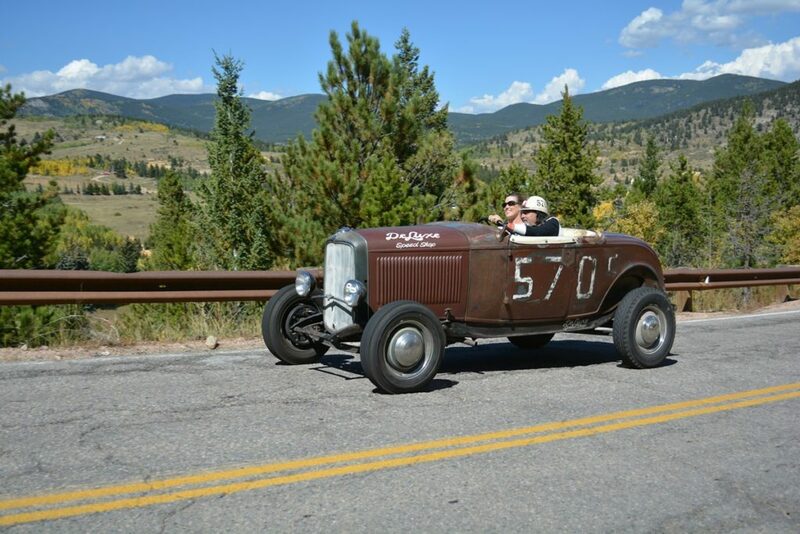 McCann’s rolling the 570C roadster that raced at Bonneville in 1952. 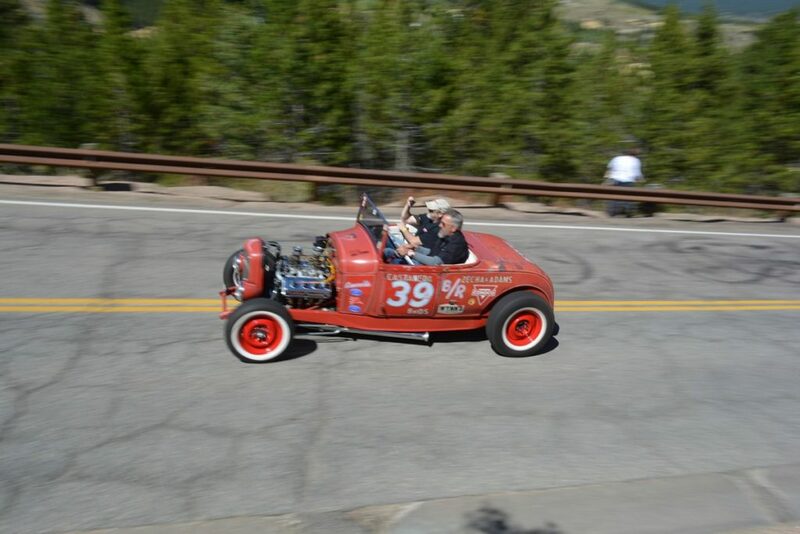 Cal Kennedy (driver) raced this very roadster, known as the T-33 Special, in the original 1953 Hot Rod Hill Climb. 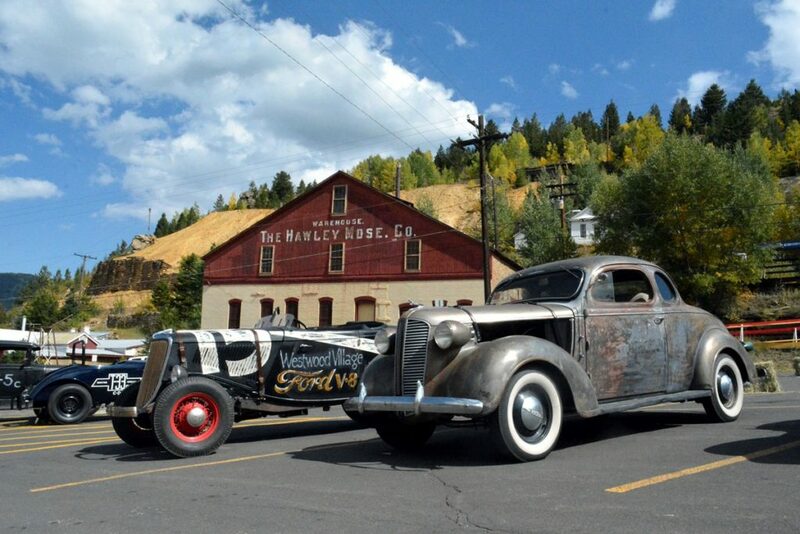 Over 60 years later, both car and driver are still making appearances at the annual event. 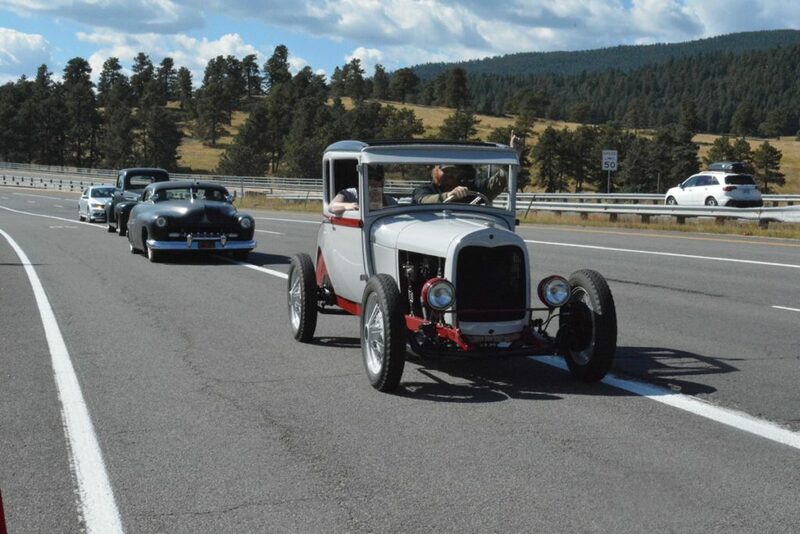 Duane Helms in his Super Charged Banger Coupe! 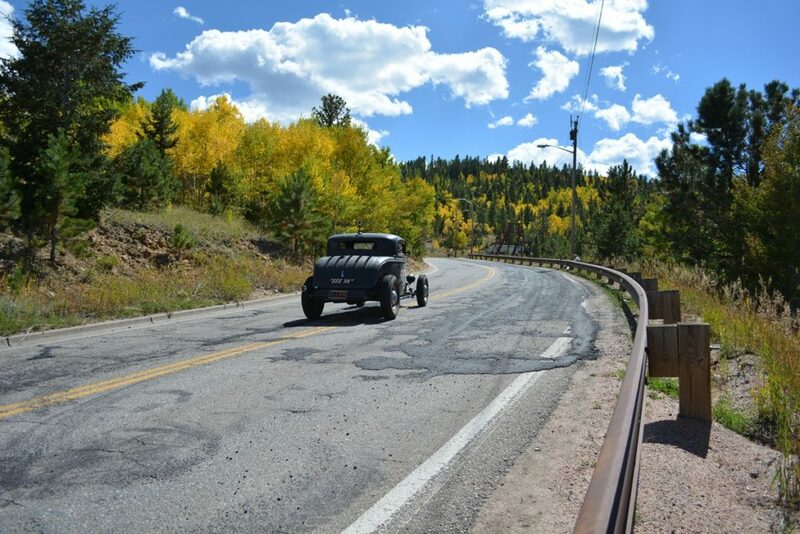 Posted in Event, News, Photo.